Xiaomi after conquering the smartphone race, now enters into PC segment with wide range of well configured laptops having the Macbook air like design with high-end specifications. 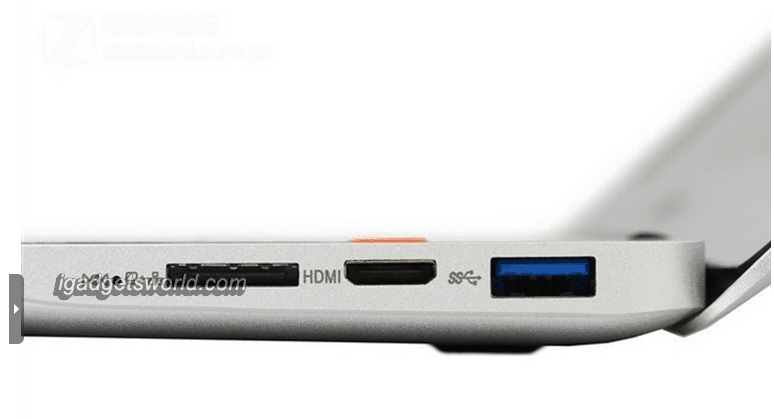 Xiaomi Macbook like laptop that was leaked claimed to be titled as “Xiaomi ultrabook” and is equipped with Inter core i7 Processor, dual channel 8GB DDR3 Ram, NVIDIA GeForce GTX 760M Graphic card and 15.5 inch retina display. 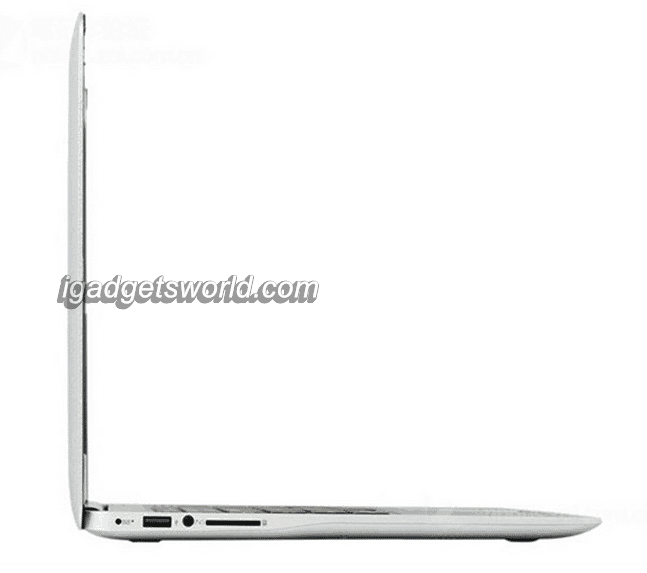 The leak also claims that the Chinese brand will price its first laptop at as low as CNY 2,999 (Rs. 30,700 approximately). 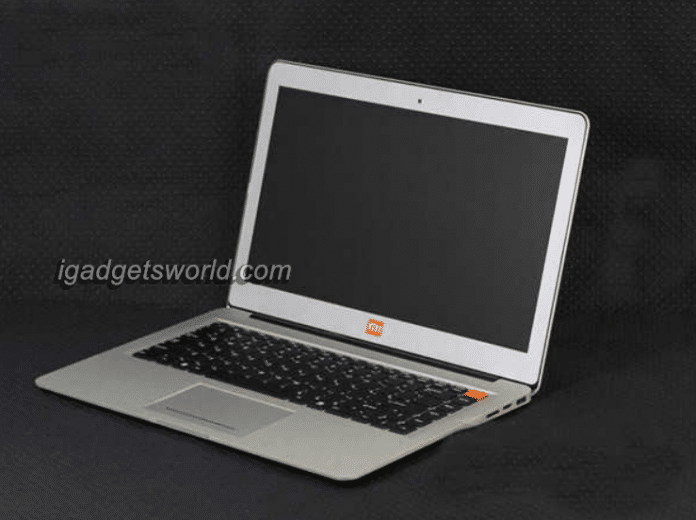 The price of Xiaomi Ultrabook will be priced as Rs. 30,700 approx. The alleged Xiaomi laptop (MI Ultrabook) has been also leaked in few images that show similar design aesthetics to Apple’s Macbook Air range, featuring a similar color scheme, bezel size, keyboard style, and other details. 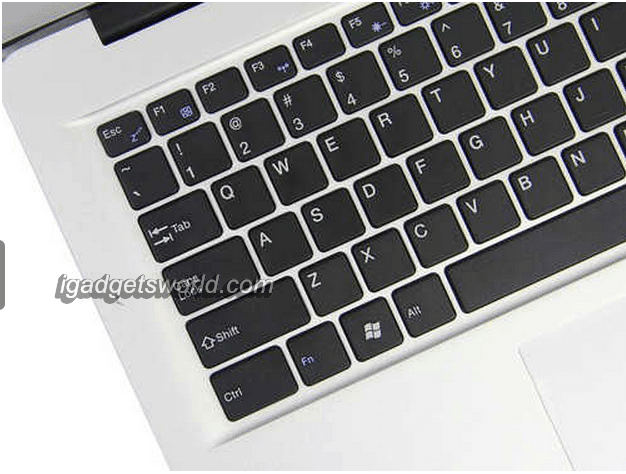 The laptop is seen sporting ‘Mi’ branding just below the screen, while another logo is present at the back where the Apple logo would be engraved on Macbook Air laptops. The report speculates that the first Xiaomi laptop will run a “customized Linux OS” and it will be updated to newer version of Windows. Previous articleNet Neutrality in India: What will change and what is the future?